As business accelerates, workgroups need to stay ahead. 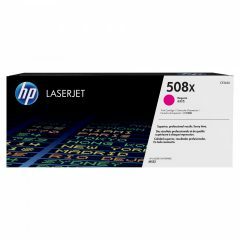 That’s why HP designed this affordable, energy-efficient printer, with Original HP Toner cartridges with JetIntelligence, to produce professional-quality colour documents quickly and easily. Media Types Supported Paper (plain, light, bond, recycled, mid-weight, heavy, mid-weight glossy, heavy glossy, extra heavy, extra heavy glossy, cardstock, etc. 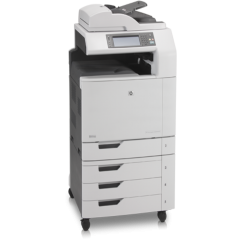 As your business grows every day, the need for high productivity within the office is necessary which is why the HP Color LaserJet Enterprise M552DN is designed to provide professional quality printing quickly and efficiently. 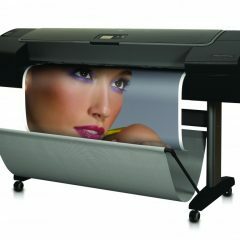 This exceptional printer prints your documents in as fast as 9 seconds from sleep mode. No need to wait longer than necessary. Energy consumption is not an issue since it has a smart media sensing and toner technology that supports low-energy usage while printing documents. 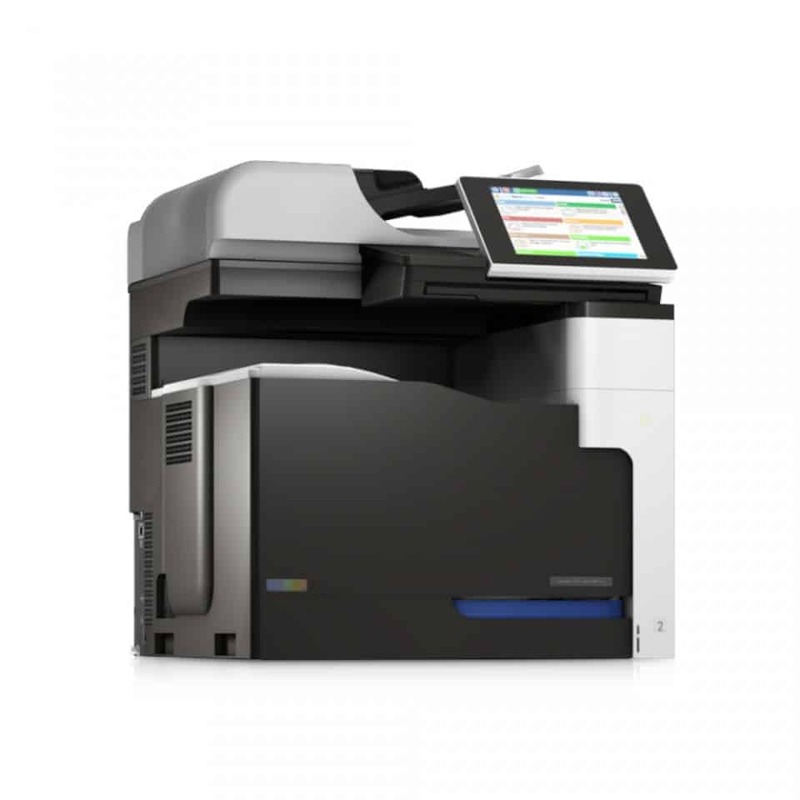 Managing printing jobs and settings are now made fast and easy with the M552dn’s 4-line colour display. 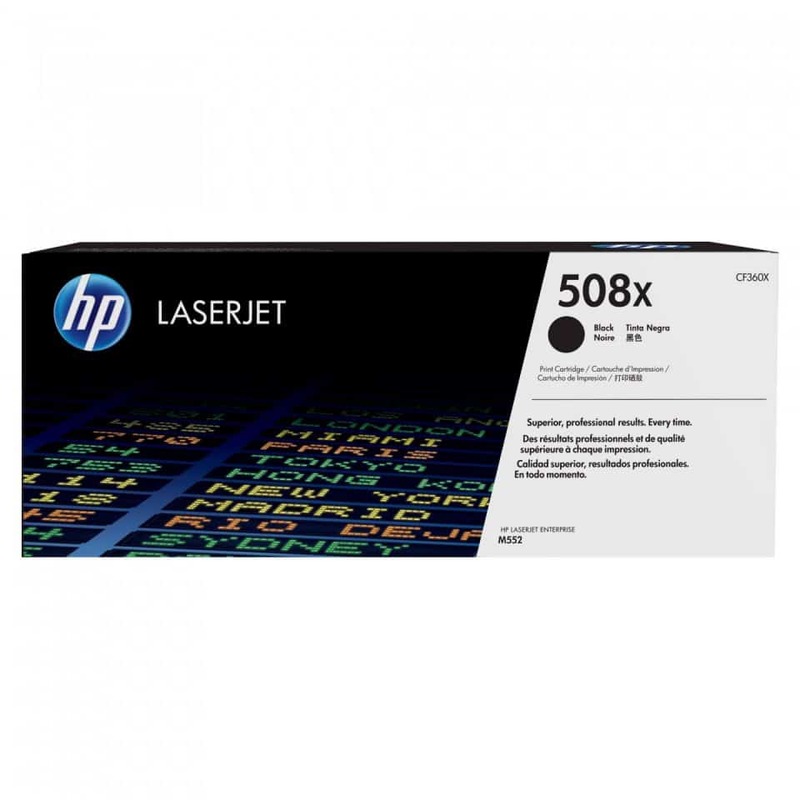 The HP Color LaserJet Enterprise M552dn has an HP Web JetAdmin that enables you to track printing usage, create printing budgets, and manage inventories. If there are confidential documents that need to be printed, the HP JetAdvantage Security Solutions can ensure that these documents are safe from unauthorised personnel. The device also allows you take advantage of its wireless direct printing feature, so if ever you are on the move, all you need to do is to connect your mobile device to the printer and have your documents printed fast and easy.